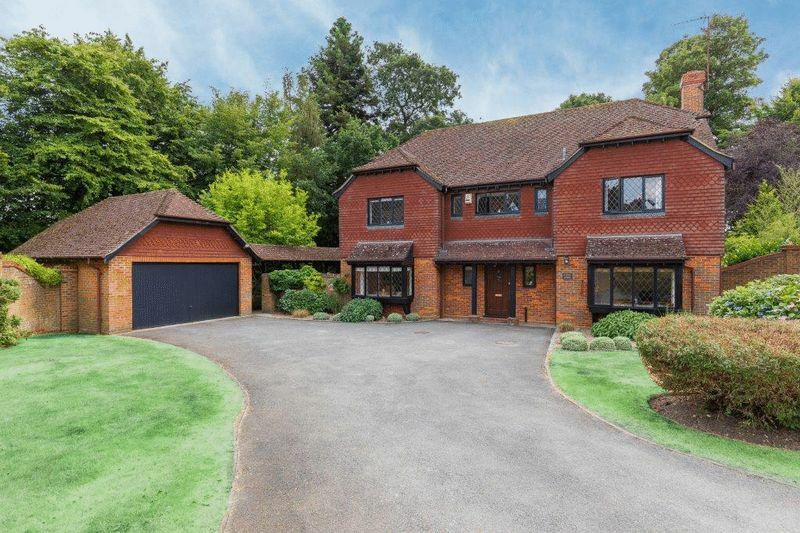 My brother and I were appointed executors of the family home in Chalfont St Giles. Both of us are intrinsically involved in the property market so knew that at this difficult time (with uncertainties surrounding Brexit etc) our choice of selling agent would be key to a successful sale within a reasonable timescale. After our initial meetings with Simon there was no hesitation in appointing him as our selling agent. His professionalism, local knowledge and calm approach continued throughout the sale process and even when issues arose we knew we had made the right decision as the advice he offered was considered, pragmatic and, above all, reassuring! To others looking to sell a property in the local area we would recommend Simon and his team without reservation. We are aware that the purchaser of our former family home also holds Simon in high regard which speaks volumes when the sale was not without complications! We chose Simon Colman to sell our house in 2016. We wanted to use a local estate agent, liked his attitude and felt his valuation was accurate for our property. Simon’s calm and professional attitude to the entire process was invaluable and he ensured our sale and subsequent move was a smooth as possible. Simon, Catherine and the team were considerate with viewings and kept in regular contact, we could not have asked for a better service. We would wholeheartedly recommend him. Thank you Simon - we mean every word. 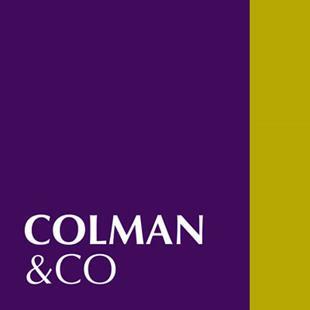 We would like to thank all of the team at Colman and Co. and Simon Colman in particular for your assistance in the purchase of our new home. Your friendly yet professional manner and excellent communication meant that we always felt we knew what was happening at every stage of the purchase. When viewing the property we found the agents to be extremely knowledgeable about both the property and the local area which was very helpful. We also found that any questions we had for the owners were quickly communicated and answered. Although you were the selling agent it really felt as though you were working for us as well. This has certainly not been our experience when dealing with other agents in the local area and makes our experience with Colman and Co particularly positive and certainly contributed to the successful purchase of our new home. We really could not have asked for a smoother house purchase and would certainly highly recommend Colman and Co. to any prospective sellers or purchasers. Thanks again for such a positive experience. The first time Simon Colman visited my home to give me an appraisal on my cottage I was immensely impressed with his local knowledge and his enthusiasm. He explained the process to me clearly and although I had two other valuations done on my property, I had no hesitation in instructing Colman & Co. I accepted an offer for the full asking price the day after my cottage went on sale. Throughout the process I was kept well informed and any questions I had were answered efficiently and promptly and thanks to Simon the whole sale went through very smoothly. I would have no hesitation in recommending Colman and Co.
Simon Colman advised us concerning the sale of my mother-in-law's home in Chalfont St Giles. His knowledge of the market and thoughtful marketing succeeded in achieving many viewings and an excellent price - in fact, rather more than we had expected. He kept us informed throughout the sale process. We have no hesitation in recommending him for the sale of properties in the Chalfont St Giles area. We were very impressed with Simon Colman and Co's professional and friendly service. As customers with high expectations, we were over the moon to find our ideal family home with Simon Colman and Co. Experience and professional marketing combined with Simon's relaxed, knowledgeable and sympathetic approach brought a straightforward probate sale in Chalfont St Peter. Colman & Co should be your first call. Simon and his team worked tirelessly to help us sell my father's property. Great communication throughout the process and the sort of professional efficiency that you want when you're dealing with such an emotional event as selling a home! I had used Simon before and I wouldn't hesitate to use him again.